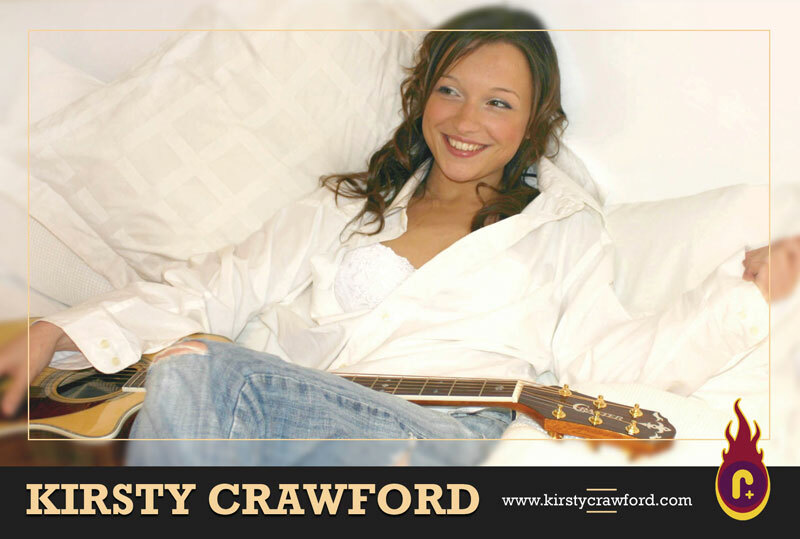 These postcard designs were designed to promote Kirsty Crawford at a series of 18 live venues across the UK as part of a full UK tour. 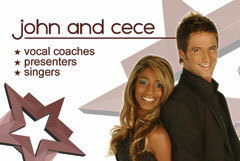 The front photo was heavily retouched to perfect the shot. 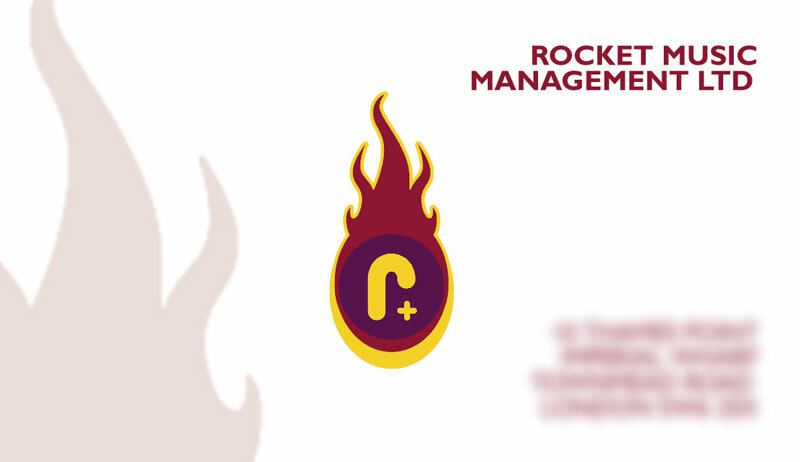 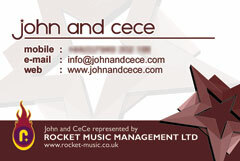 10,000 of the cards were printed and they went on to serve at live performances well after the tour. 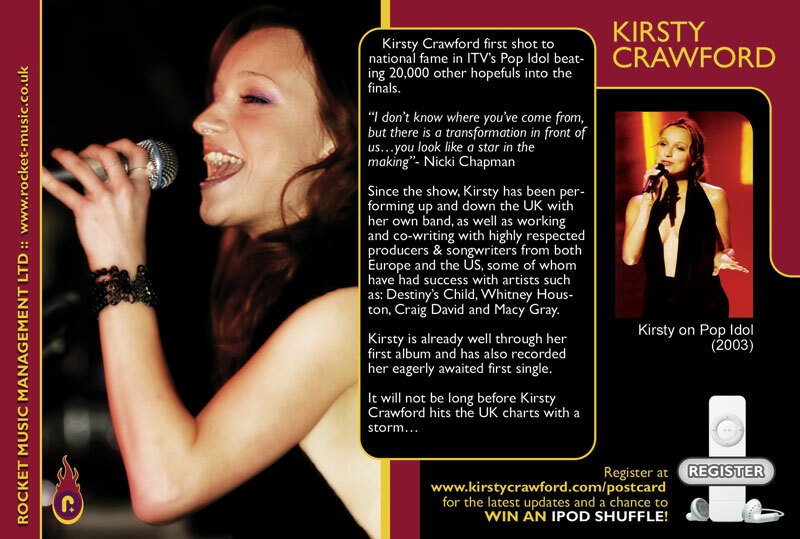 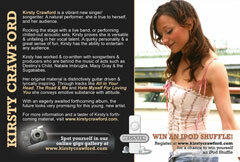 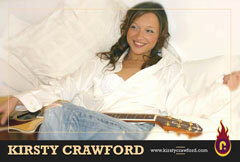 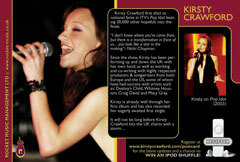 These cards were created to promote Kirsty Crawford and were generic enough to be used for a range of purposes. 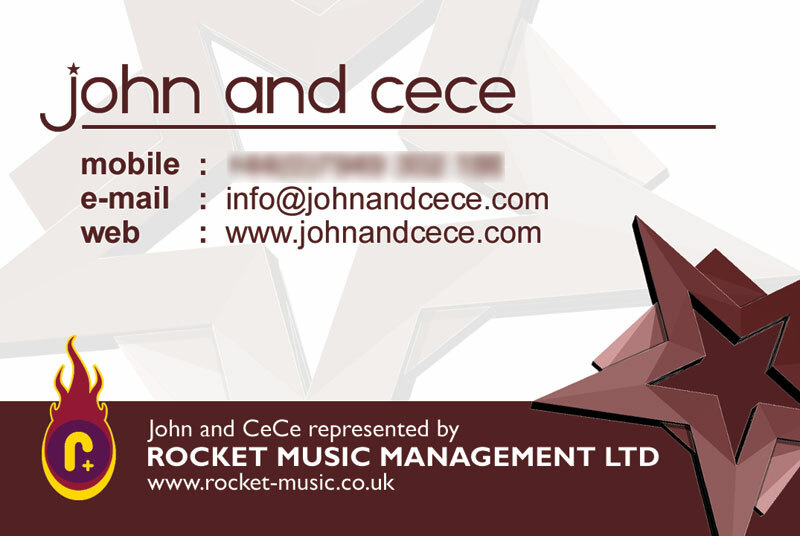 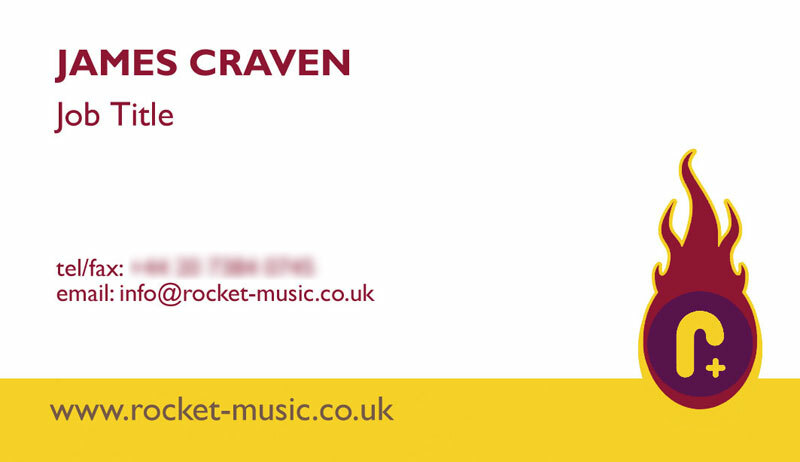 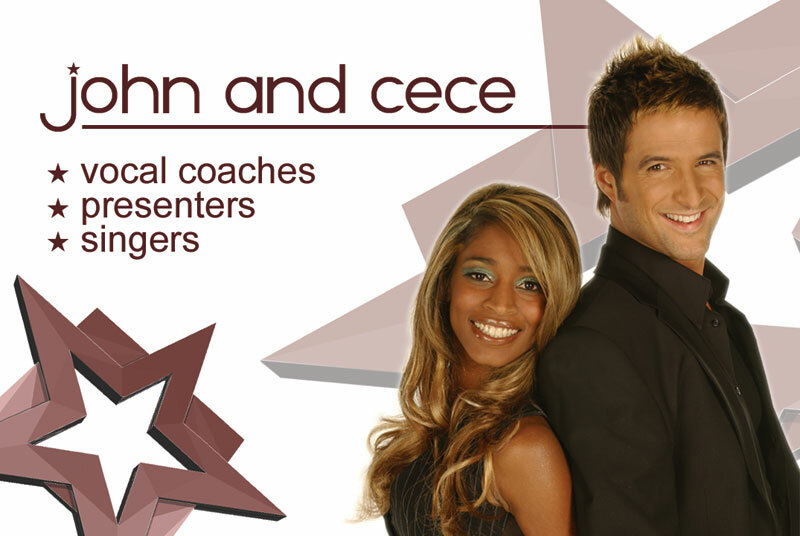 These business cards for the celebrity vocal coaches tied in with their website and logo. 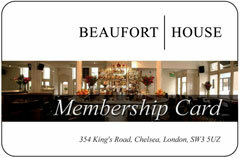 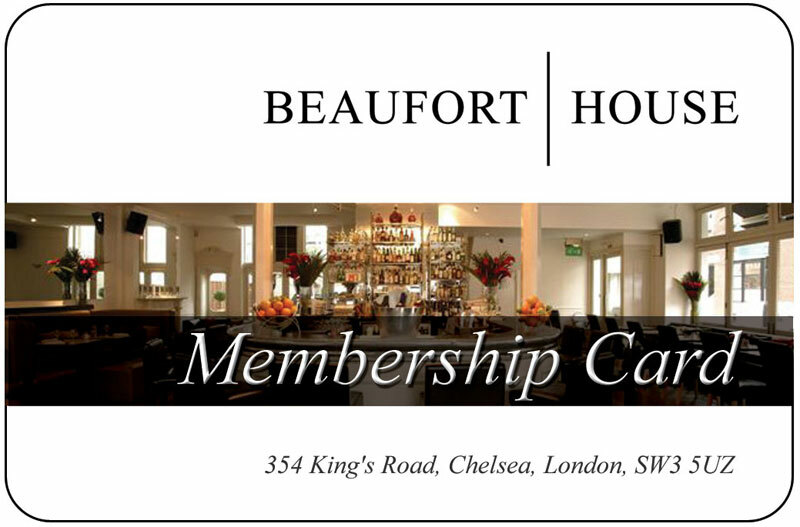 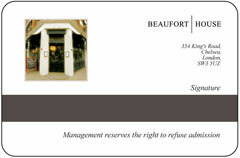 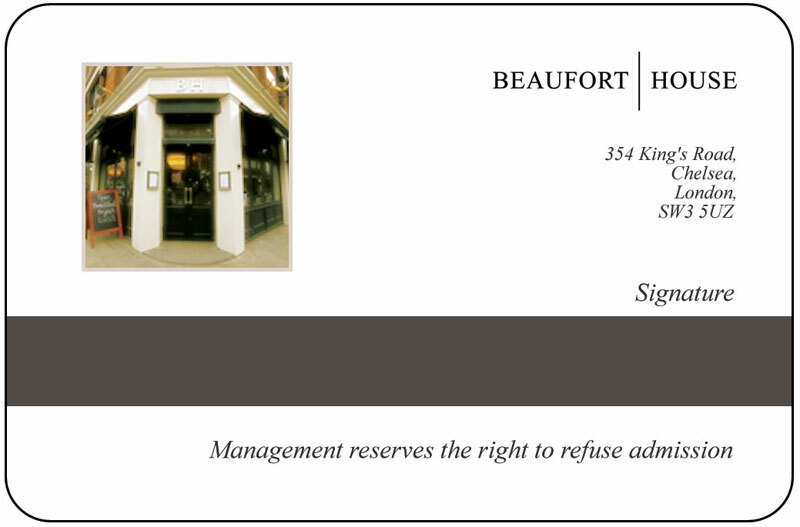 Sample membership cards for the Chelsea bar and brasserie.